The 2018 Super Bowl between the Philadelphia Eagles and New England Patriots is expected to break Nevada’s all-time handle for money wagered on the big game. But the $138.5 million gambled at legal sportsbooks represents just a small percentage of the total money that will likely be put on this Sunday’s contest. According to the American Gaming Association (AGA), Americans will bet $4.76 billion on Super Bowl LII. And 97 percent of that figure will be wagered through illegal channels. Freeman’s question will soon be answered. 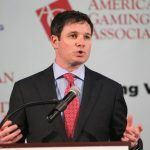 In December, the US Supreme Court heard New Jersey’s argument as to why it should be permitted to allow its horse racetracks and Atlantic City casinos to operate sportsbooks. The high court is expected to issue its ruling on the constitutionality of the Professional and Amateur Sports Protection Act (PASPA) sometime before June. 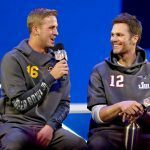 With the Eagles being led by their backup quarterback Nick Foles, and his opponent being future Hall of Famer Tom Brady and the defending champion New England Patriots, most oddsmakers don’t want to be forced into rooting for Philadelphia come Sunday. Lines opened long on the underdogs, with sportsbooks spotting the Birds as many as 6.5 points. Much activity came in, and that’s pushed the spread narrower, with books now giving Philadelphia 4 or 4.5 points. 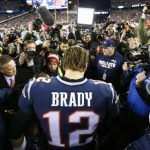 As of this afternoon, the Westgate SuperBook and Station Casinos are the best bets for those looking to print a ticket slip rooting for the Patriots to cover. Both sportsbooks have the spread at just four points. For Eagles backers, Caesars Palace, Mirage, and Wynn are all affording an extra half-point, with the line at 4.5. As money comes one way or the other, oddsmakers adjust their lines to keep things relatively balanced. Since the Nevada Gaming Control Board began tracking Super Bowl betting in 1991, oddsmakers have come out ahead in 25 of the 27 games. 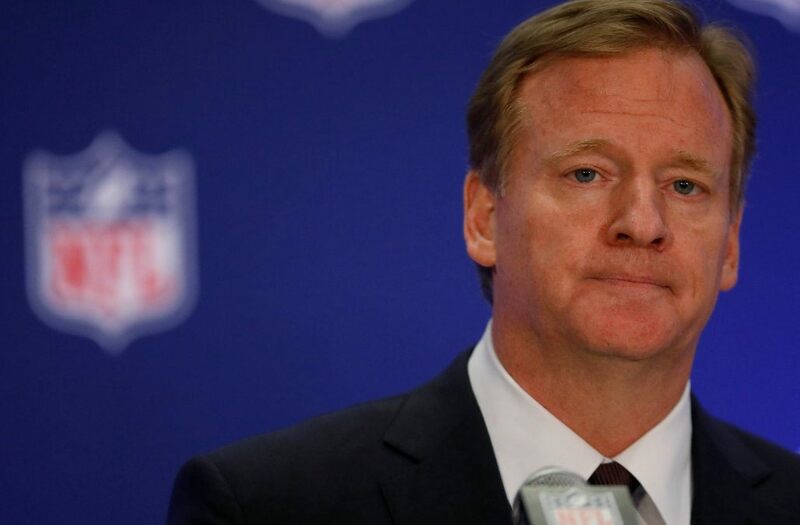 Roger Goodell, the commissioner of the NFL, remains concerned regarding the potential lifting of the federal sports betting ban that prohibits gambling on athletic events in all but four states. His unease stems from his belief that widespread betting would jeopardize the integrity of professional football. Goodell doubled down on that sentiment this week ahead of the 2018 Super Bowl.